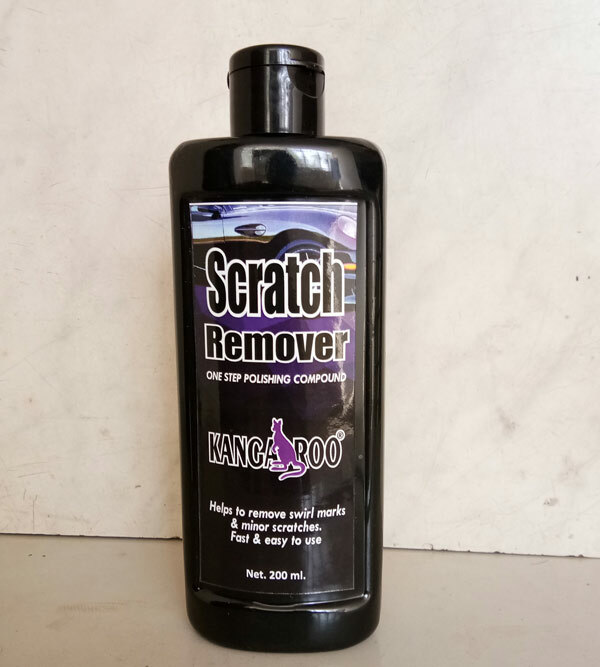 Kangaroo Auto care since 2000 provides aftermarket solutions and provide advanced and high-quality auto-care products for automobiles. 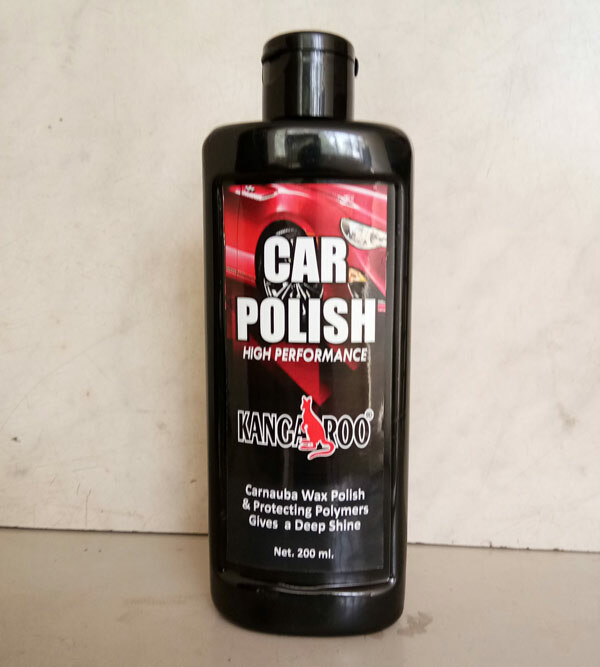 Kangaroo is the trusted brand across Pan India and has a range of 70 products. We believe to have strong and trusted relationship. Being a customer-focused organization, we never compromise with the quality and strive to offer best-in-class products.